Made with nebbiolo grapes from the old vines that cling to the highly eroded soil of a steep vineyard in Cascina Quinto, heart of Montaribaldi. 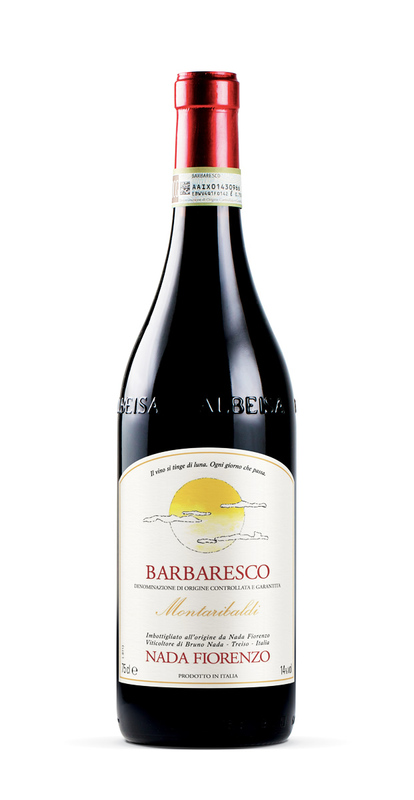 A very rich bright garnet red Barbaresco with a vinous nose and a soft, complex palate. Already harmonious when young, it is capable of long aging in the cellar. Like the other Barbarescos, it should be suitably oxygenated before being drunk, ideally with pasta with meat sauce, roast and braised beef and veal, and hard and mature cheeses. Local match: “Coniglio al civet” Rabbit marinated in wine with herbs. Montaribaldi in the commune of Barbaresco, Piedmont. 240m / 790 ft asl. 24 months in oak barrel, 6 months in the bottle.